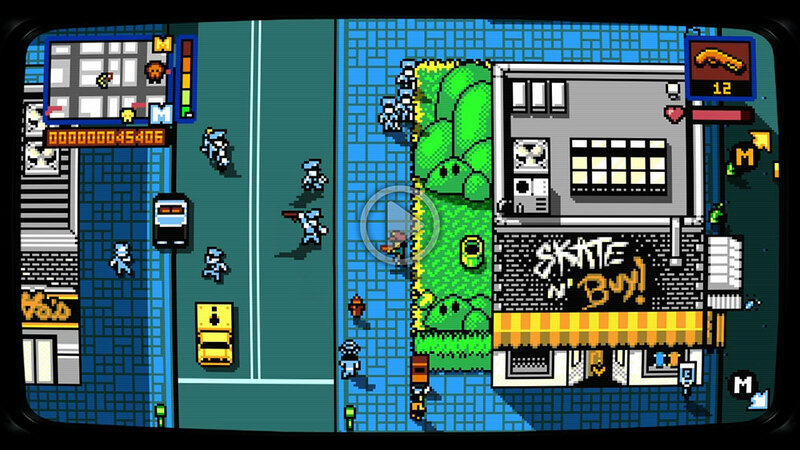 Retro City Rampage DX | Vblank Entertainment Inc.
Retro City Rampage reimagines the open world crime genre in the '80s! 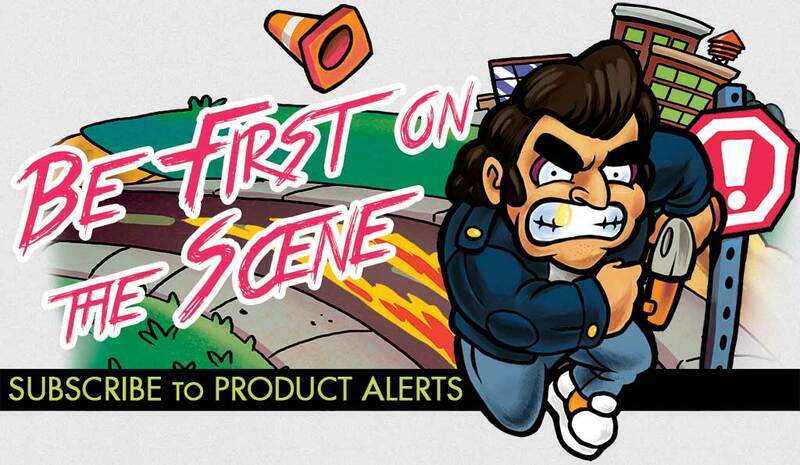 Rampage the city, steal cars, or play over 60 story mode missions! This remastered pop culture send-up features a full Story Mode of open world missions, along with Arcade Challenges for quick pick-up-and-play action. Explore the city by foot or by car, and discover minigames, customizations, collectibles, special guest stars, and more. Includes official Minecraft, Super Meat Boy, BIT.TRIP and Epic Meal Time crossovers.